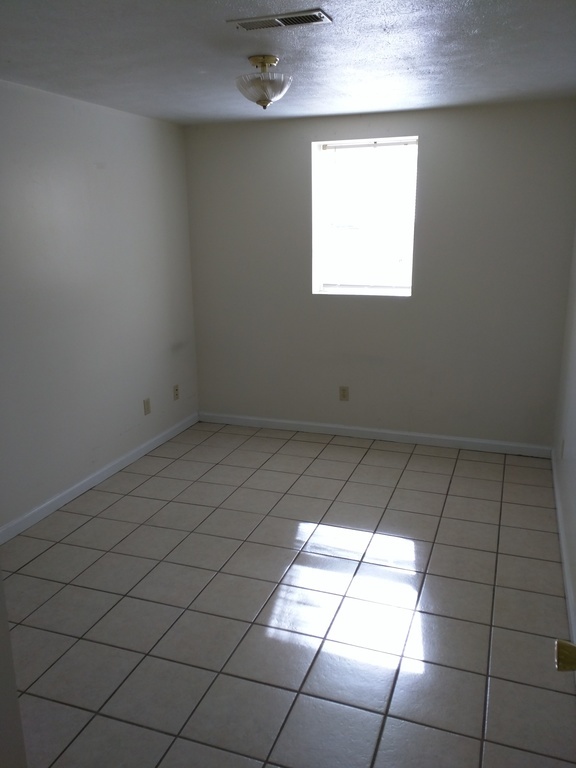 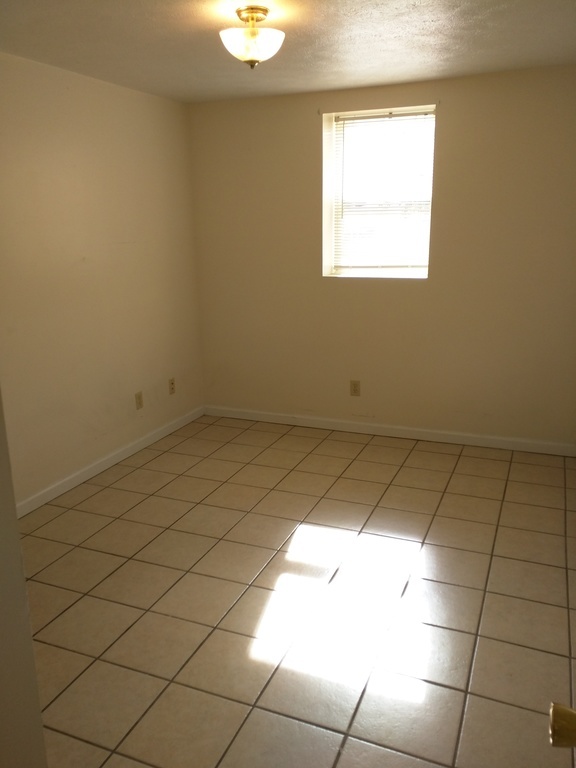 Address: 405 South Ash #3 Call for Price! 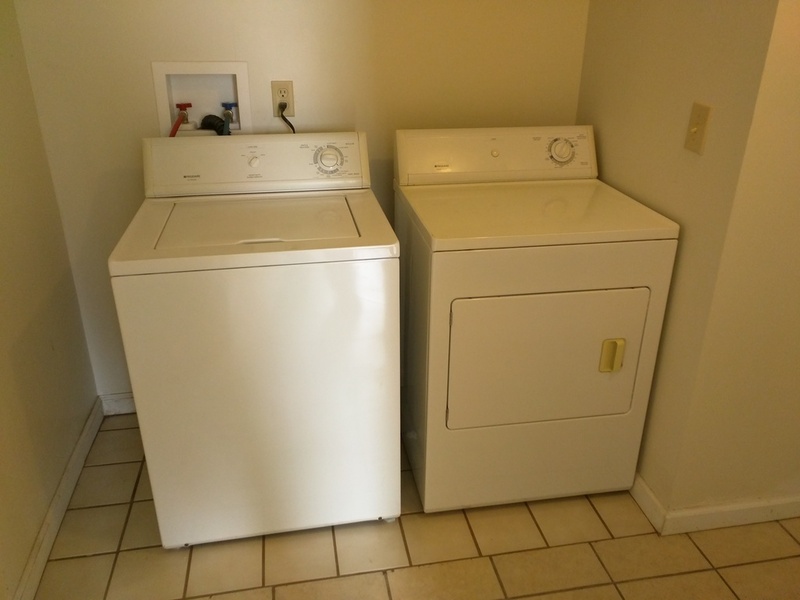 Description: (Third Unit) Triplex I, II, and III. 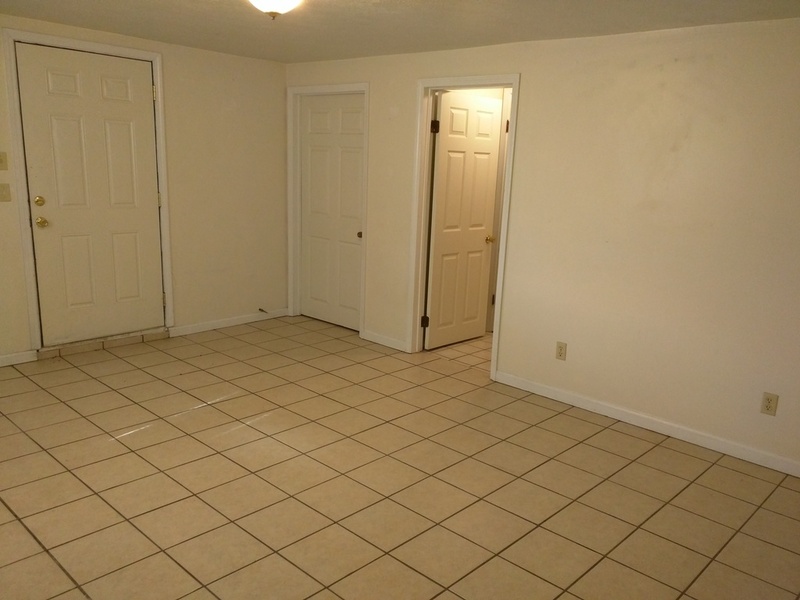 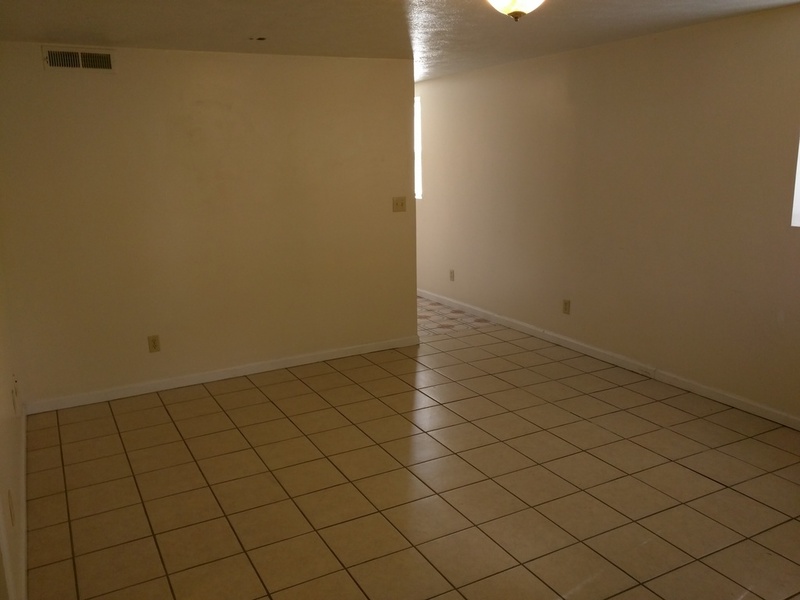 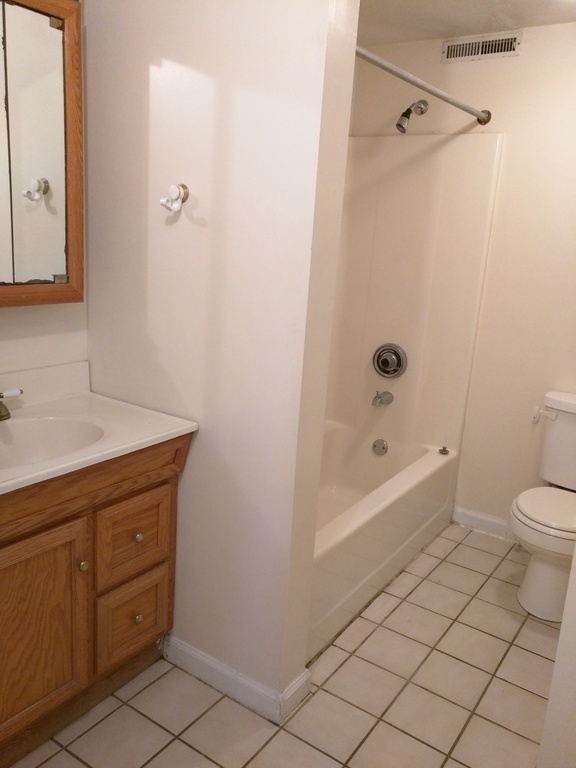 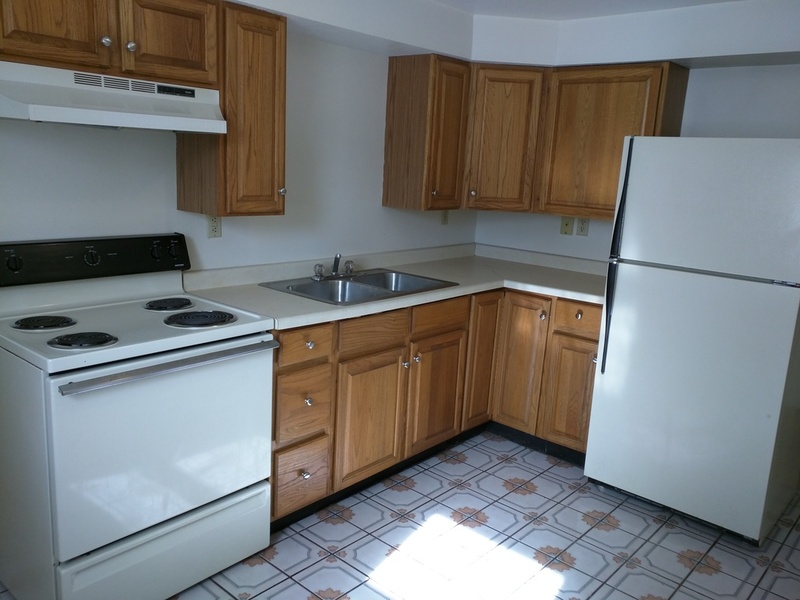 3 large bedrooms, full bath, hardwood floors/carpets, central air conditioning, washer and dryer in each unit, high-efficiency gas furnace, ceramic tile floor, large deck/porch, two blocks from campus.